Change is here whether we are ready for it or not. Humans across the world are demanding more food and water as crop acres disappear on a daily basis. What this means is that both agriculture and the turf and ornamental industries must change how the soil and plant growth is managed. Some will argue that this is done through the use of GMO's while others will argue this is done by adopting organic growing methods. Braden Plant & Soil, LLC. embraces both the traditional method of plant production as well as organic managment. Our standard programs revolve around integrating the best of both worlds to create the ultimate production program that has shown to provide many benefits. How much is saving 30% on irrigation, 30% on fertilizer, shorter growth cycles, less need for pesticides, increased plant quality, and the potential to increase yields 30%? BP&S programs allow for the potential of these increased production levels in any soil. We tailor our programs for each person's individual needs and will vary based on soil and tissue samples. We take the "snake" out of the oil and use our knowledge of how our products work together to take full advantage of their individual characteristics. We use products including humic acids, microbes, natural plant hormones, and high efficient fertilizers in conjunction with traditional programs to create an overall program that works. Long story short, BP&S programs allow plants to do more with less. 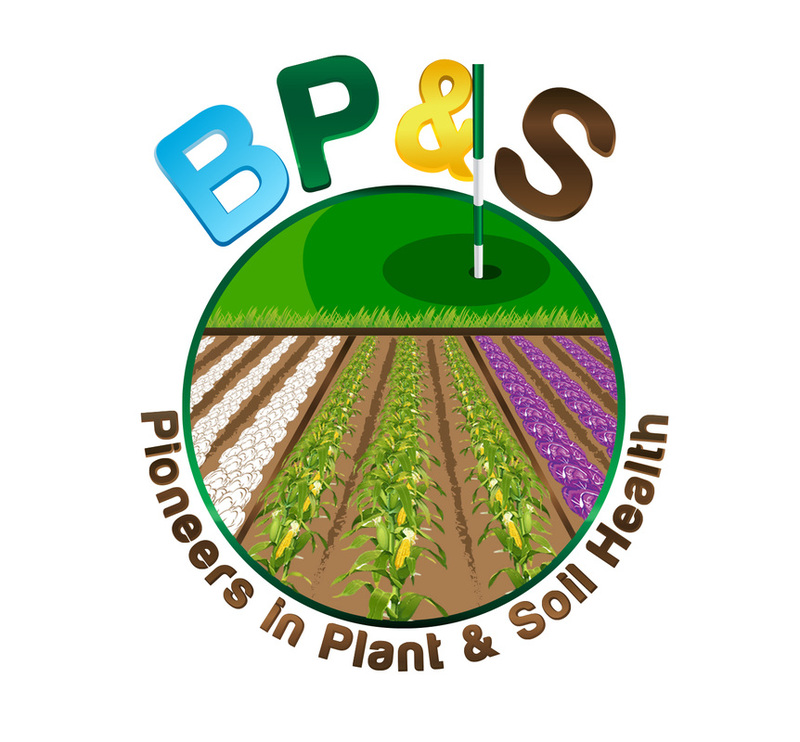 It doesn't matter what you grow or where you grow it, BP&S has a solution for you! Are you looking to use less water, use less fertilizer, use less pesticide, increase organic matter, decrease salt, or simply improve yield and quality? Want to find out more? Click on the "Our People" tab to contact the representative near you.